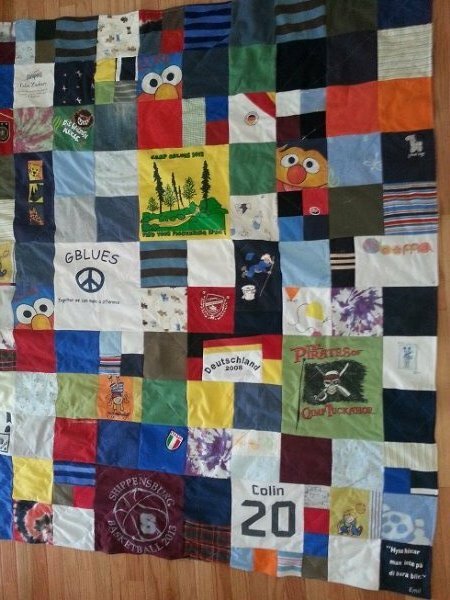 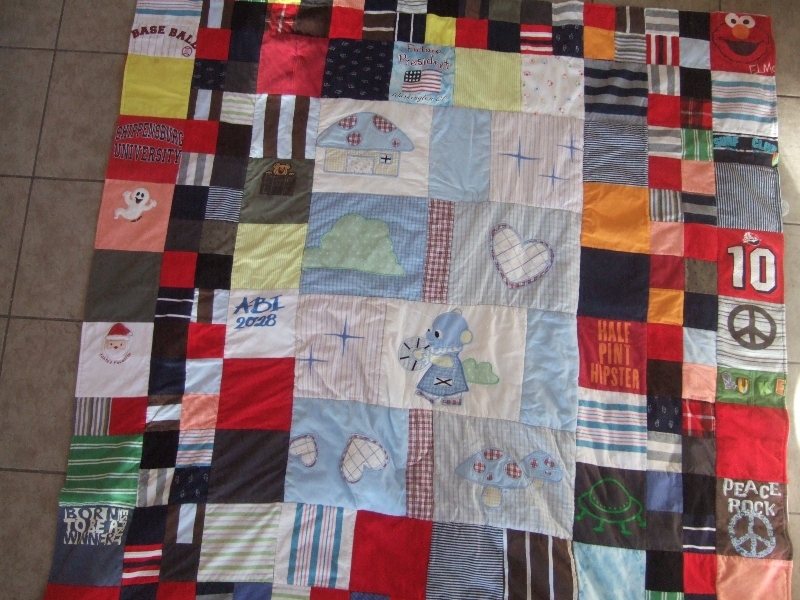 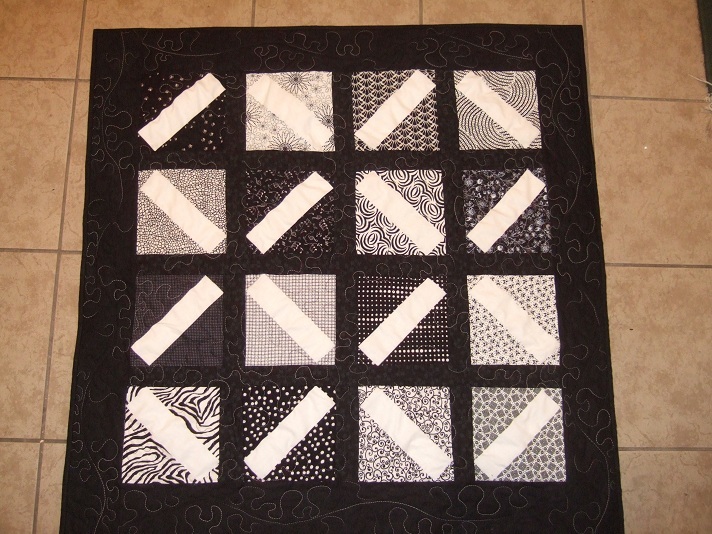 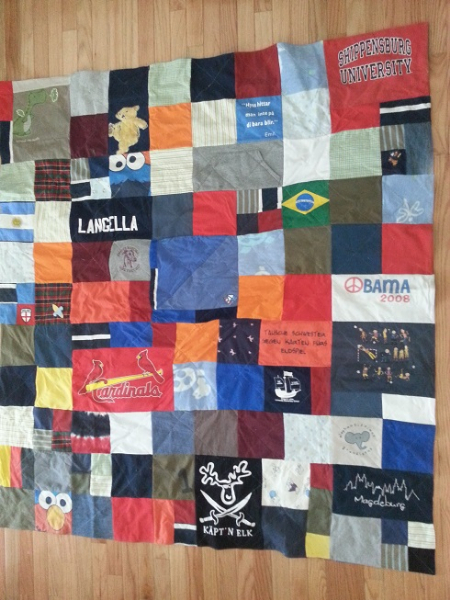 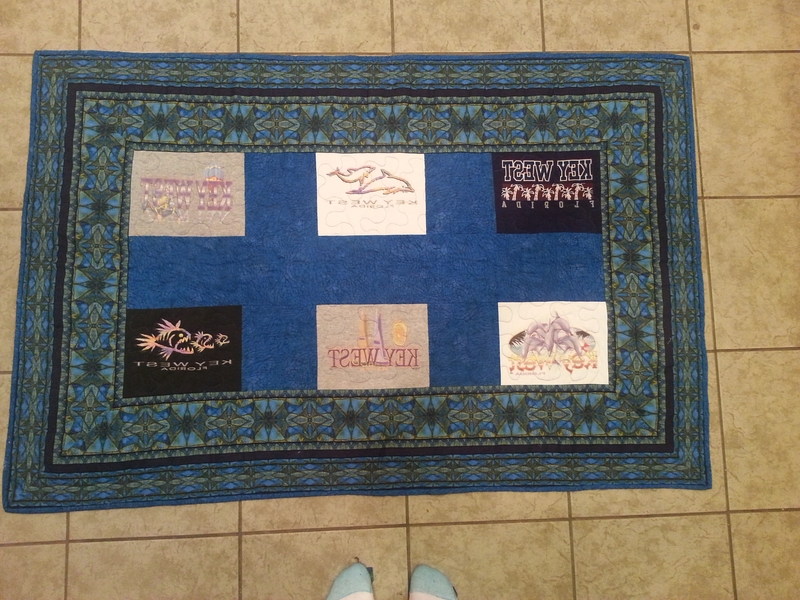 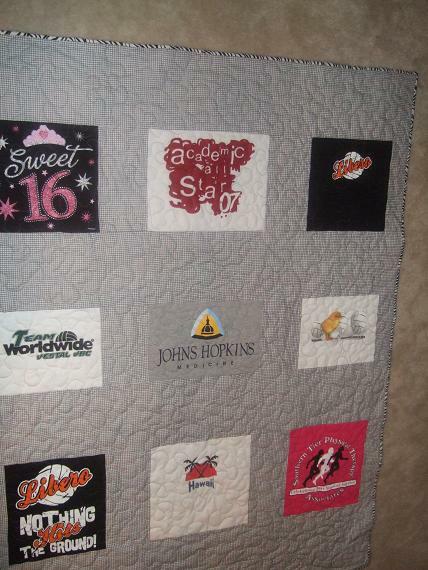 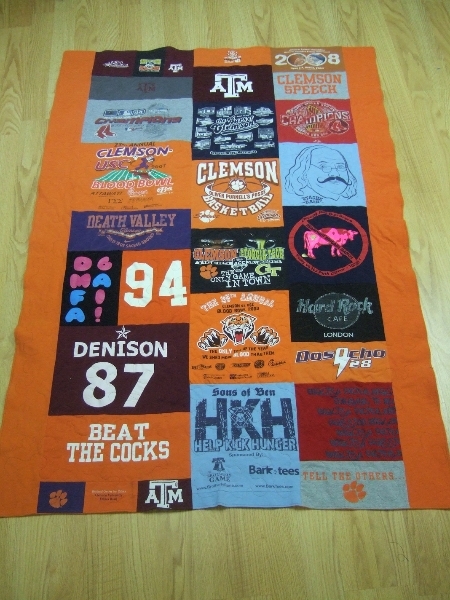 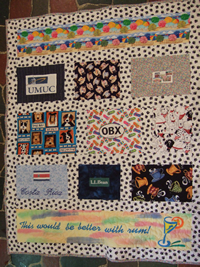 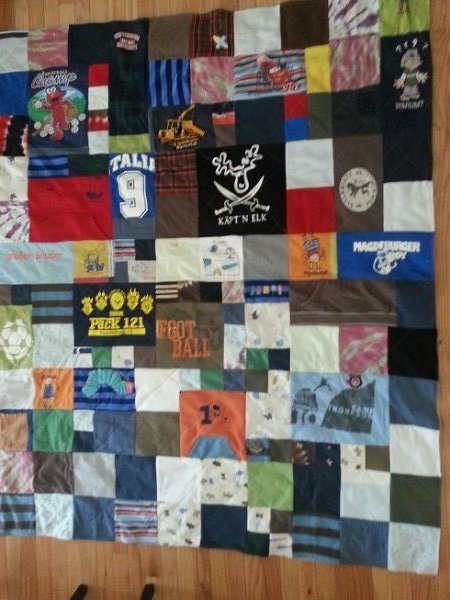 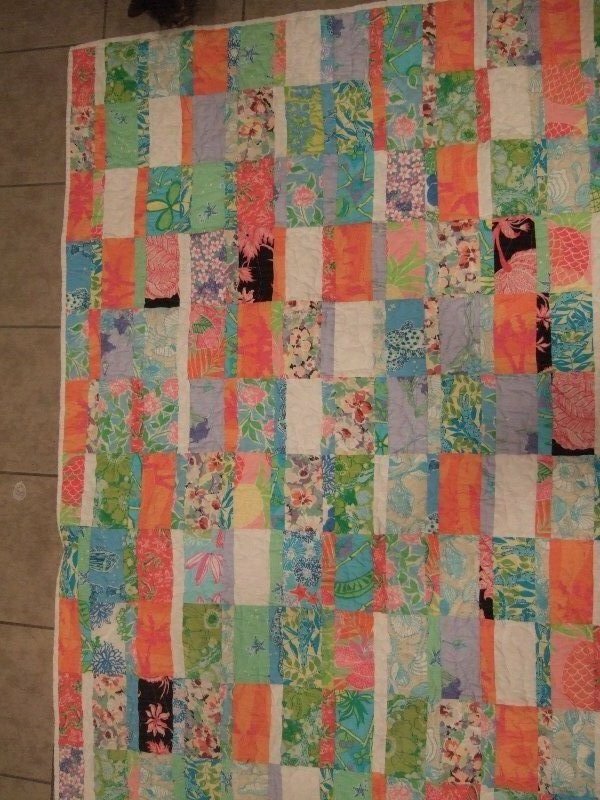 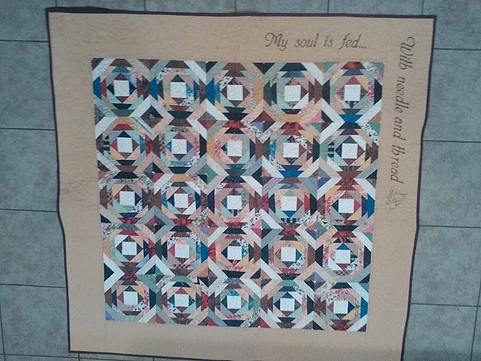 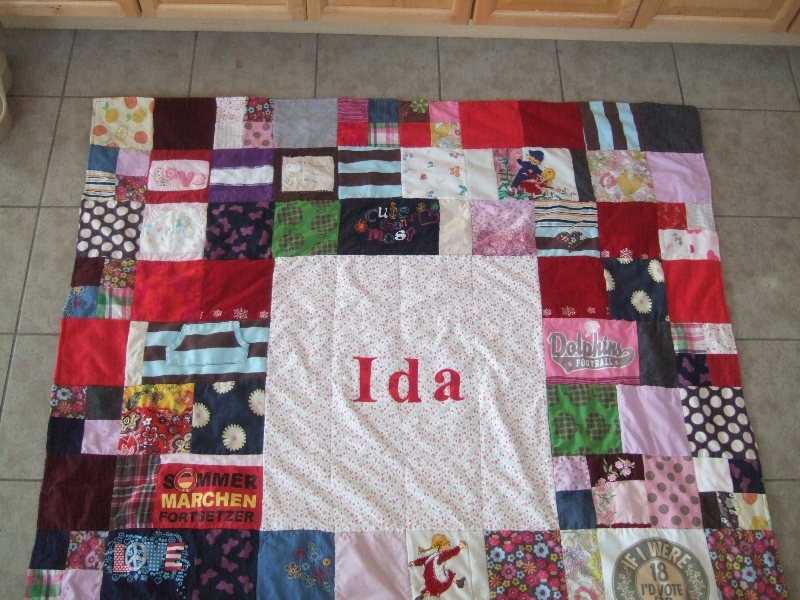 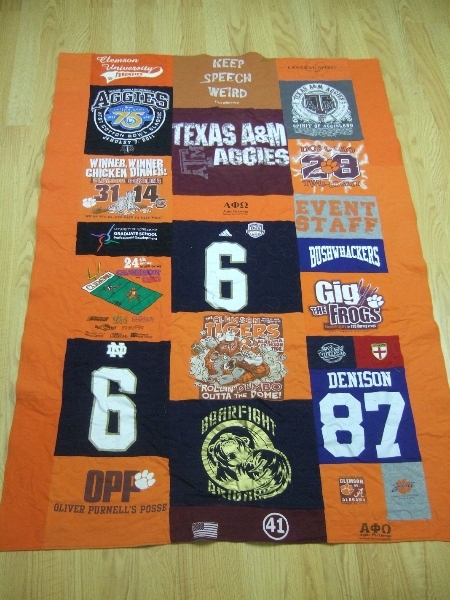 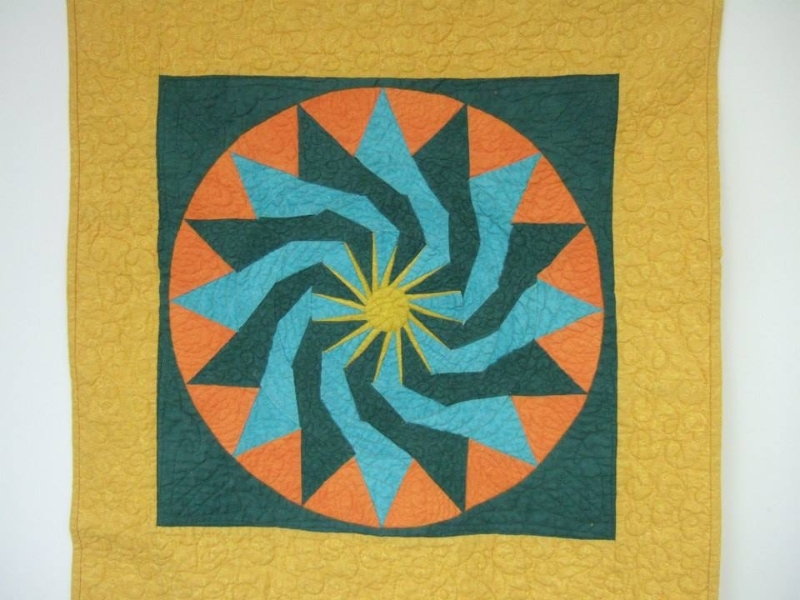 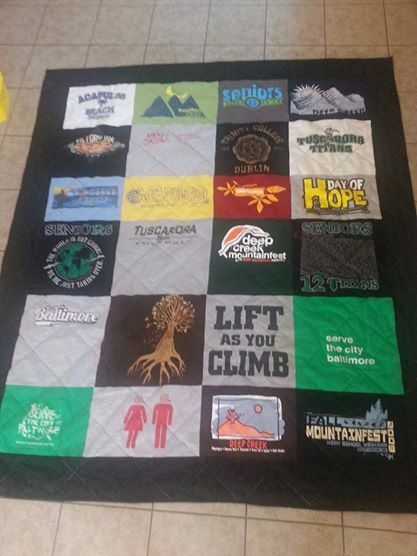 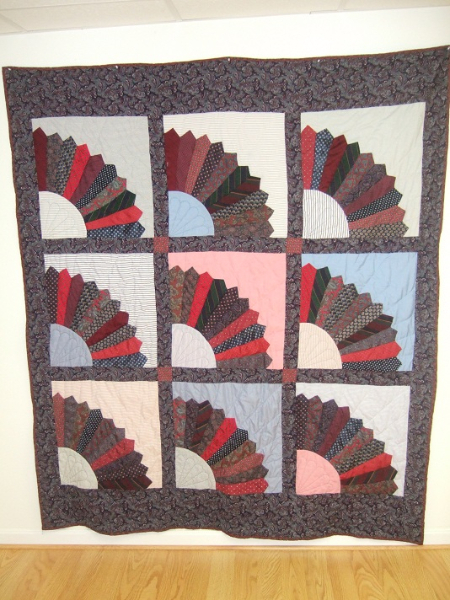 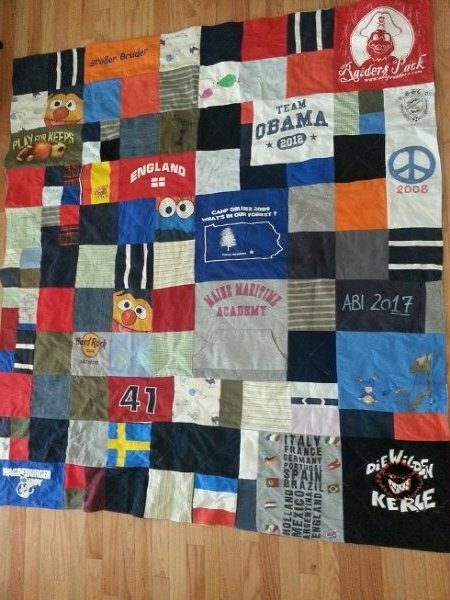 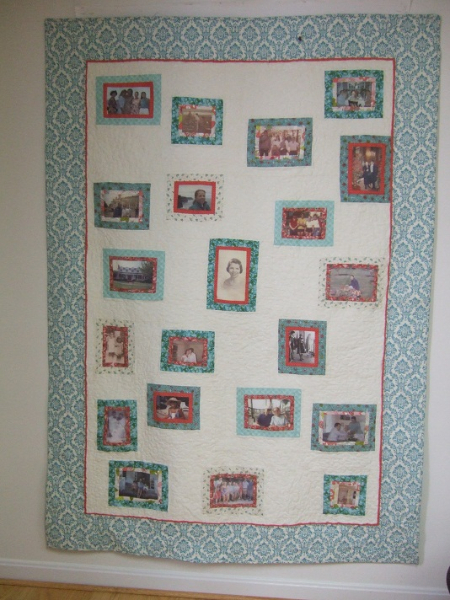 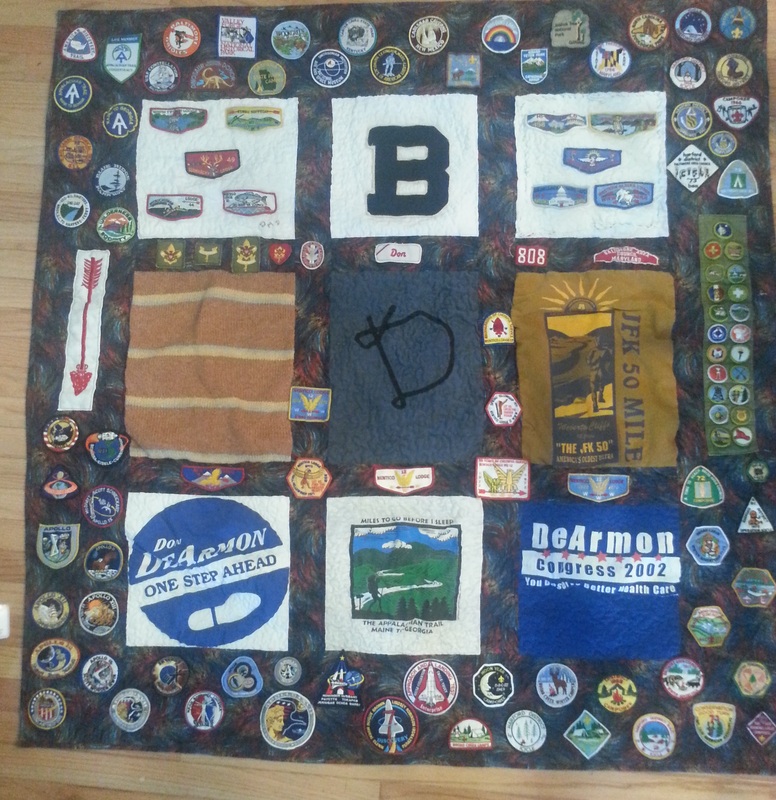 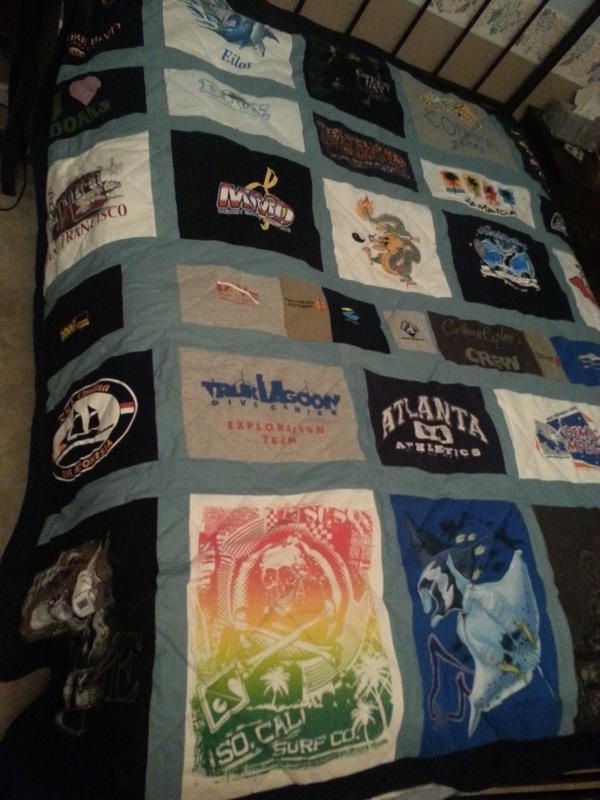 These photos show some of the many memory quilts I’ve made. 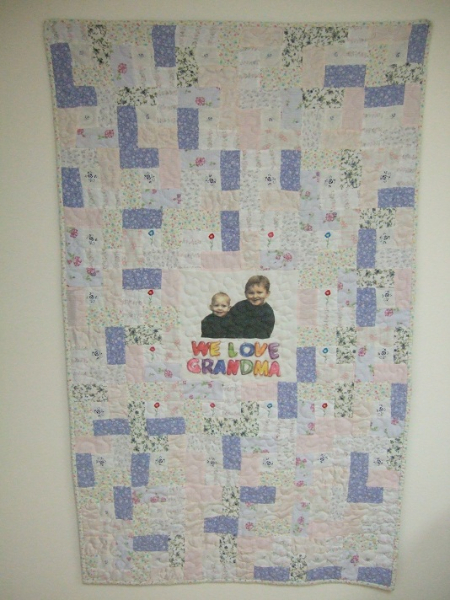 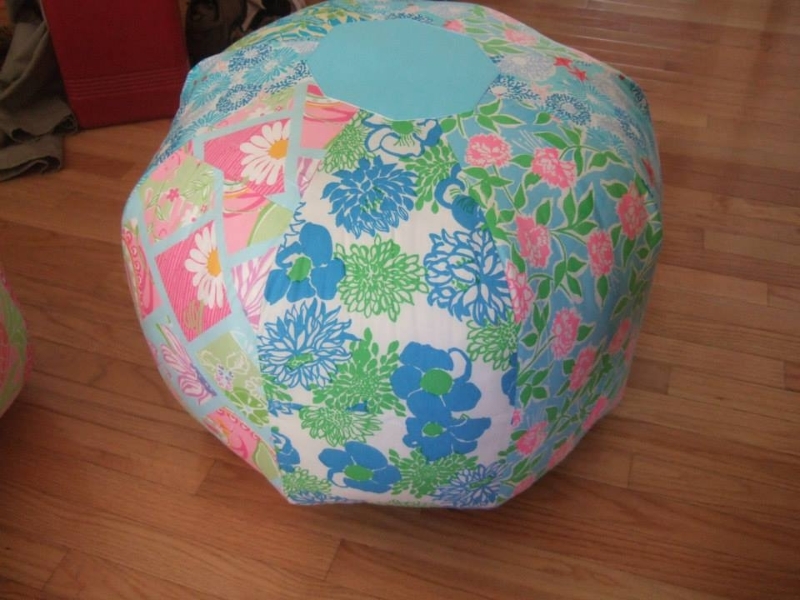 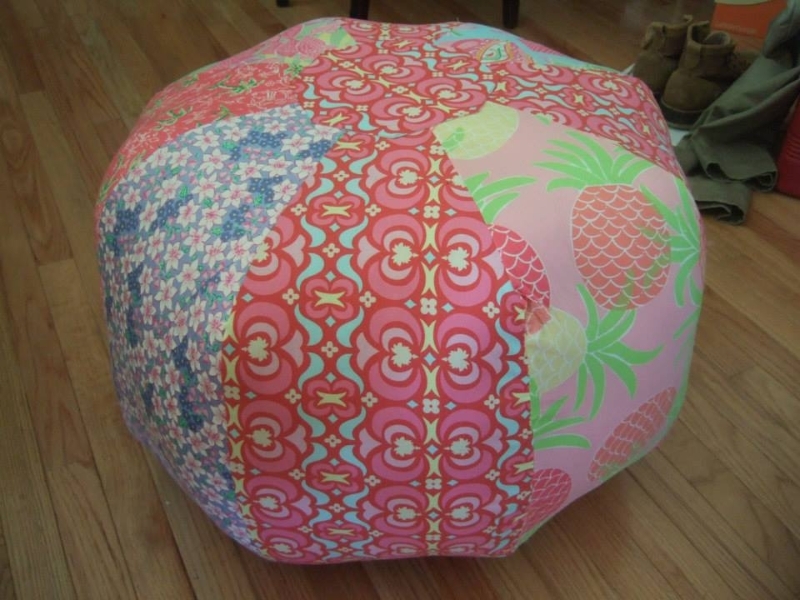 Click on each image to learn more about it. 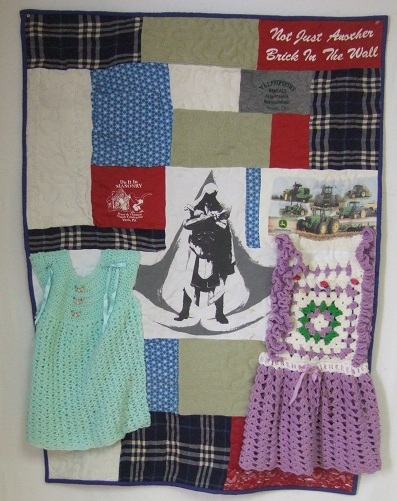 Visit my Facebook, Pinterest and Instagram pages to see more of my work and the things I like.